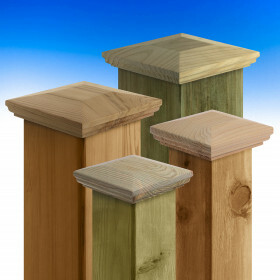 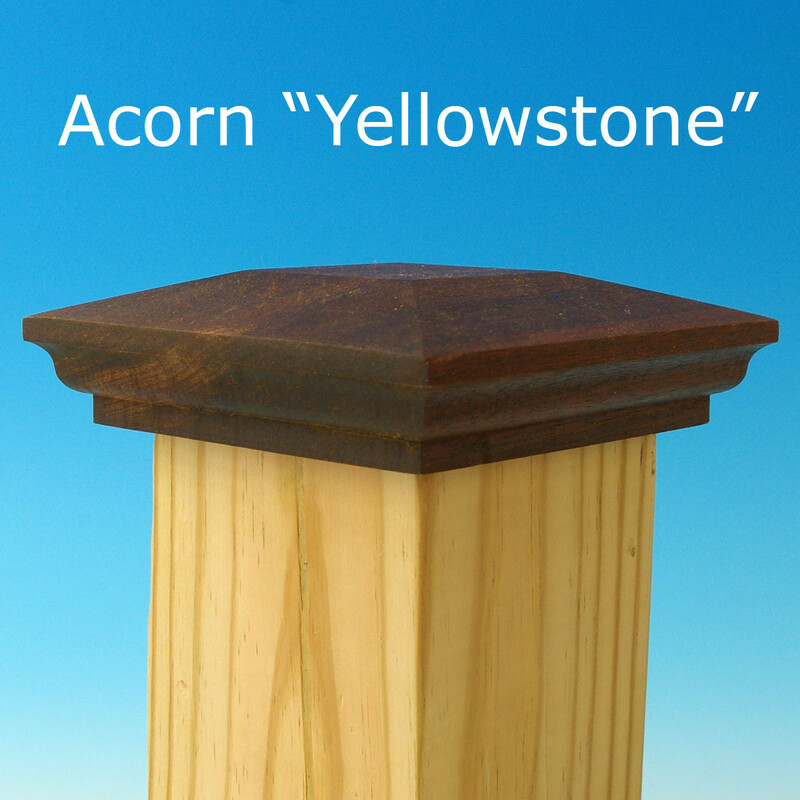 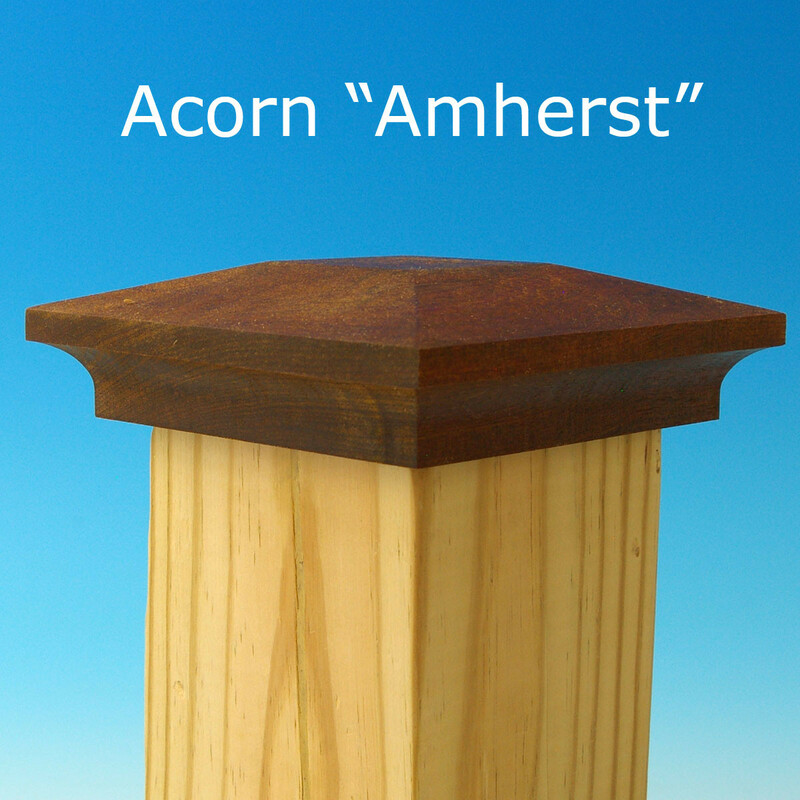 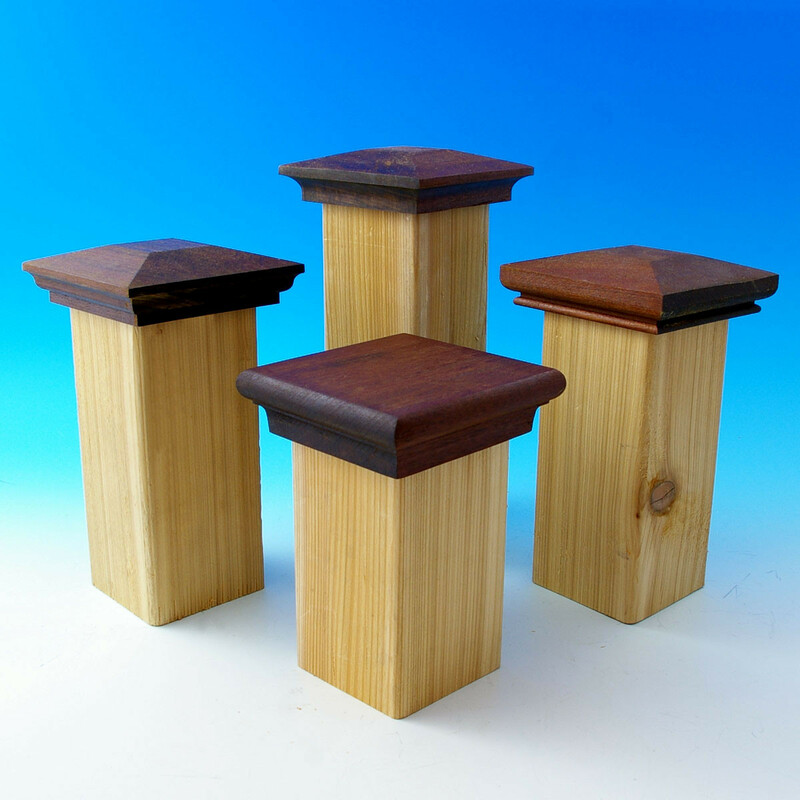 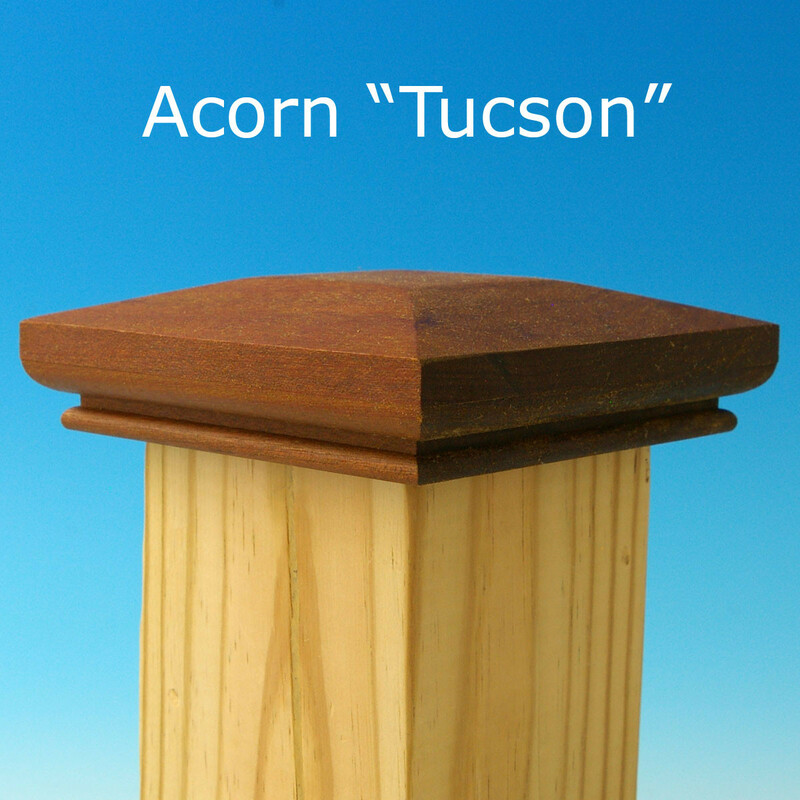 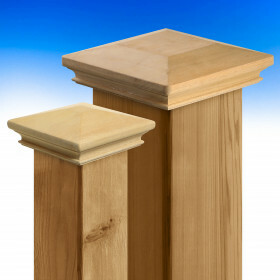 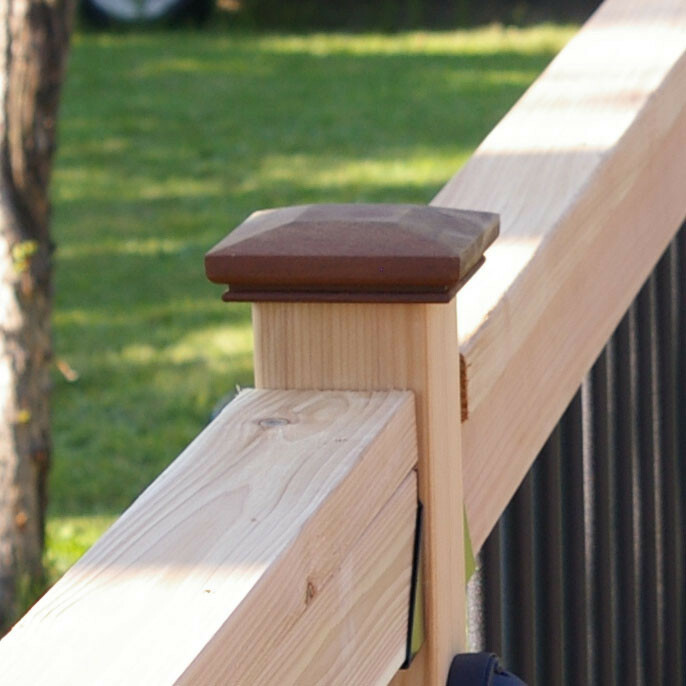 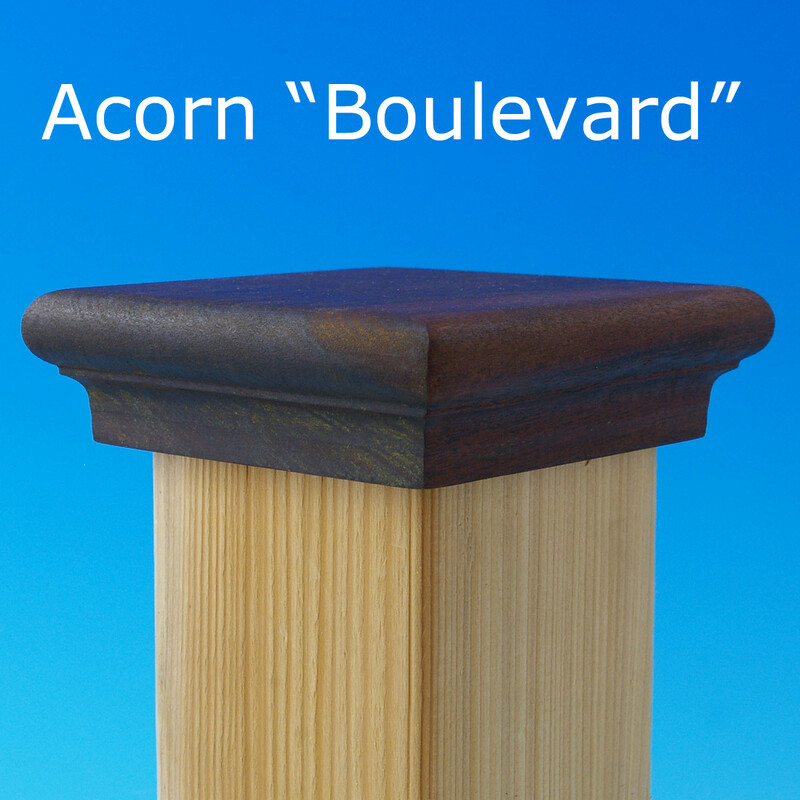 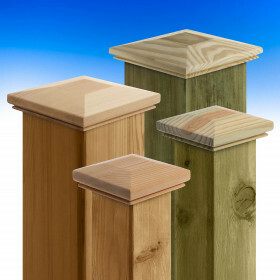 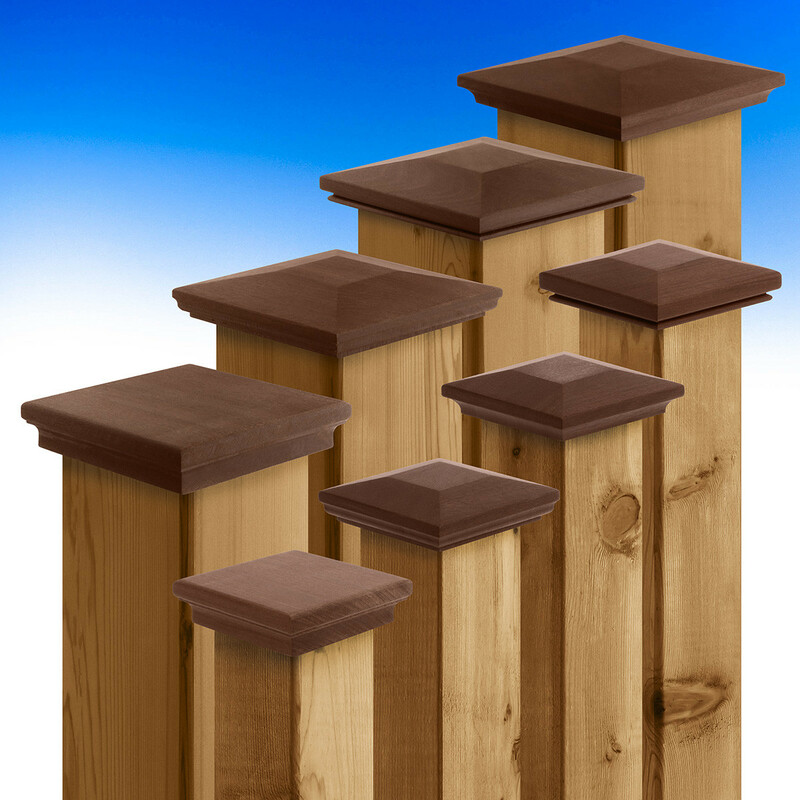 Fabricated from a single block of IPE, Acorn gives you a variety of post cap profiles to choose from - the Yellowstone with its tiered base, the Tucson with its thin inset, the angular Amherst, and the smooth, flat Boulevard. 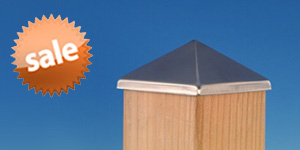 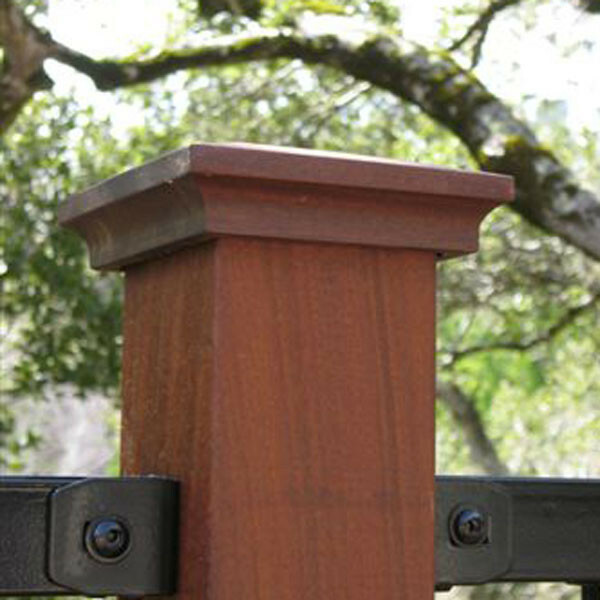 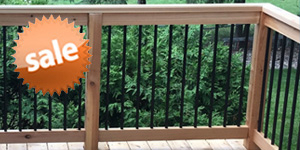 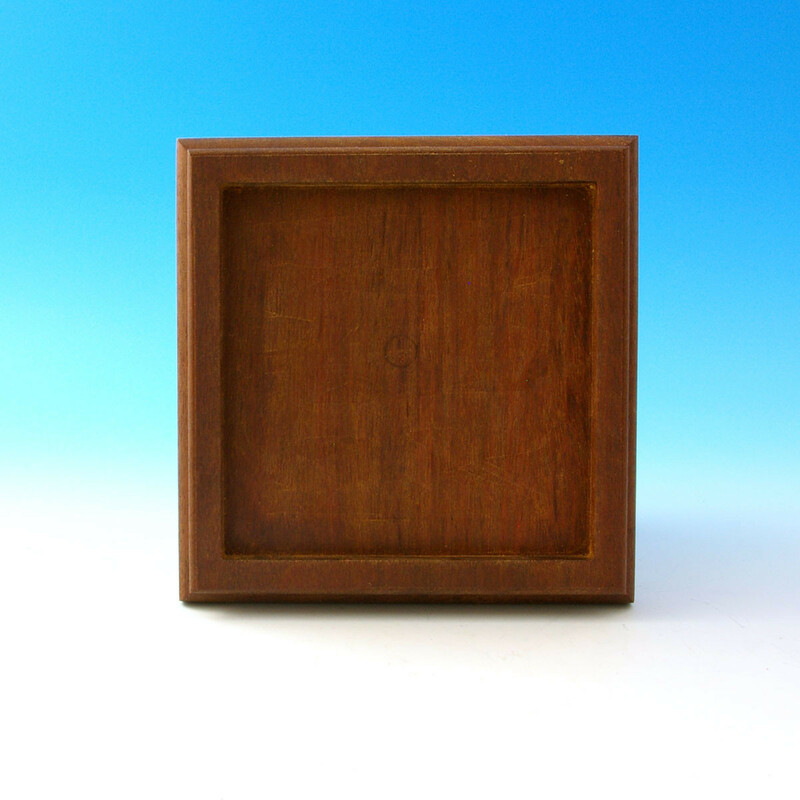 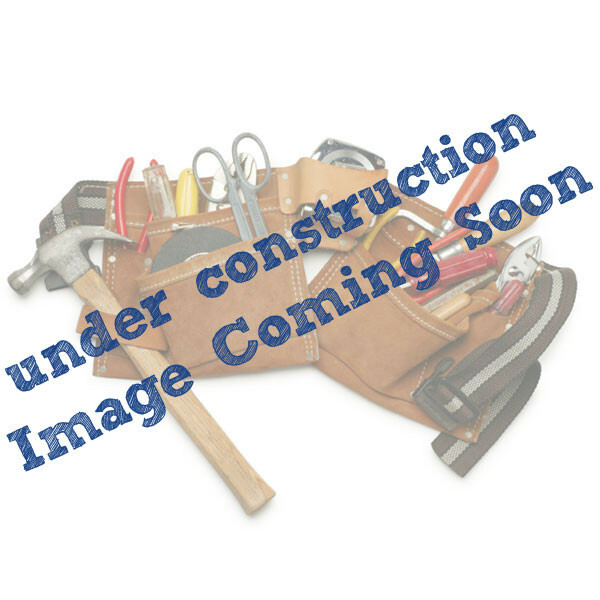 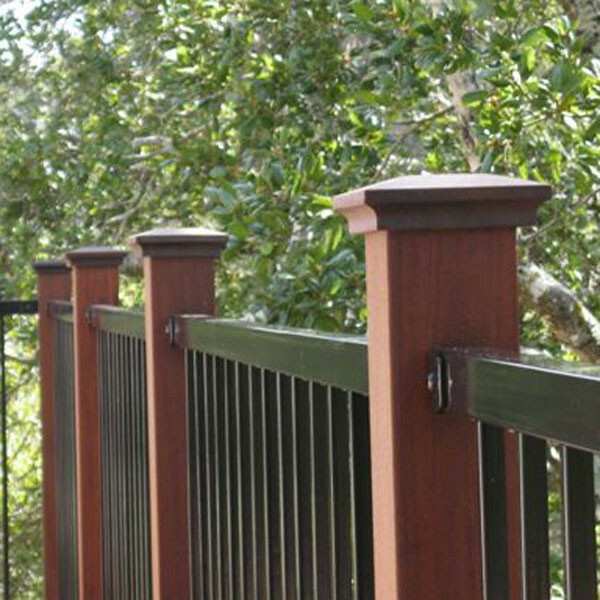 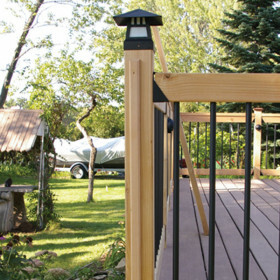 IPE is an incredibly strong, dense wood that naturally resists fire, rot, decay and mold. 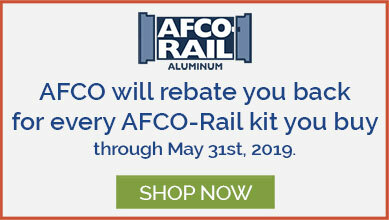 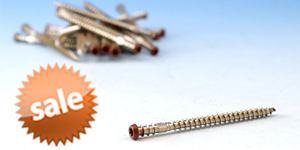 Its high durability makes it the perfect material for single-piece post caps that will give you years of enjoyment. 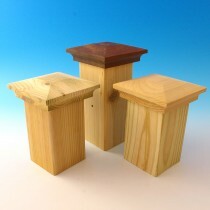 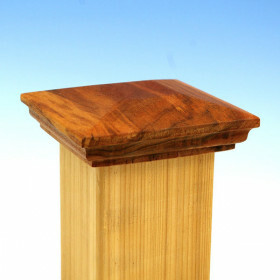 Note: IPE caps need to be re-oiled as needed to maintain their color and prevent natural checking of the wood.